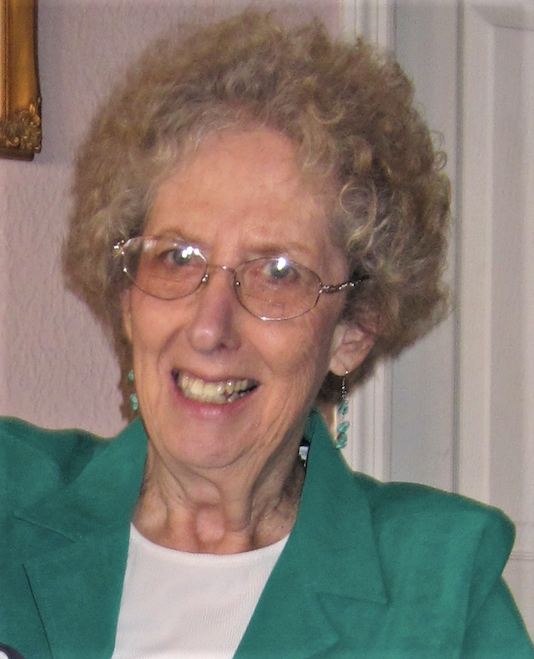 Ms. Martha Ann Shelton, age 86, of Oak Ridge, passed away Saturday, March 30, 2019. She was born in Celina, Tennessee on December 18, 1932. Her family moved to Oak Ridge in the late 1940s. She was a member of the New York Avenue Church of Christ. Martha was a very avid wildflower lover and loved going out in the spring to see them in the surrounding areas. She was a member of the Oak Ridge Garden Club for many years. She loved quilting and was known for her good cooking. She was so loving and kind to all she knew and treasured every member of her family. She was preceded in death by her parents Martha and Isaiah Fitzgerald, husband Tillman and a son Mark as well as six brothers and two sisters. She is survived by her son David Shelton, grandson Nathan Shelton and a great grandson, as well as “substitute” grandchildren Amy, Robert, Chris and Danielle, many nieces, nephews and great nieces and nephews, neighbors and friends. A "Celebration of Life Service" will be held on Saturday, April 6, 2019 at 3:00pm at the New York Avenue Church of Christ in Oak Ridge, with Bro. Dennis Weisbarger officiating.